The usage of mobile devices in everyday life poses new challenges for processing, adaptation and rendering of multimedia content, which can’t be accomplished due to mobile device limitations (battery lifetime, storage limitation, processing capacity and etc.). The proposed Mobile Cloud Content Delivery (MCCD) framework shows how multimedia delivery applications and services can efficiently exploit the computing power of mobile cloud resources to achieve high efficient delivery of multimedia content. The experimental case study shows how local multimedia content from the mobile device can be offloaded and processed in the mobile cloud and the transformed multimedia content can be delivered back to the user’s mobile device. 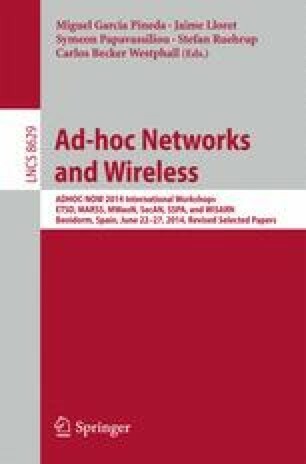 The case study further shows that using different communication protocols (EDGE, 3G and LTE) to offload media content to MCCD can significantly influence the turnaround computational time.